When I shut the door and put those hopes away, I always found some sharp reminder of yesterday. Formed in early 2014, Meet Me in Orbit is the bay area synth pop duo of Jared Brannan and Brandon Bews. Formed of a mutual love for analog synthesizers and 80’s action movie soundtracks, MMO is a self-produced project, recorded in a home studio and mixed at Different Fur Studios in San Francisco, CA. With their music, the duo strives to strike a balance between energetic synth pop and ambient textures, drawing inspiration from artists like M83, The Killers, Miami Nights 1984 and Vangelis. 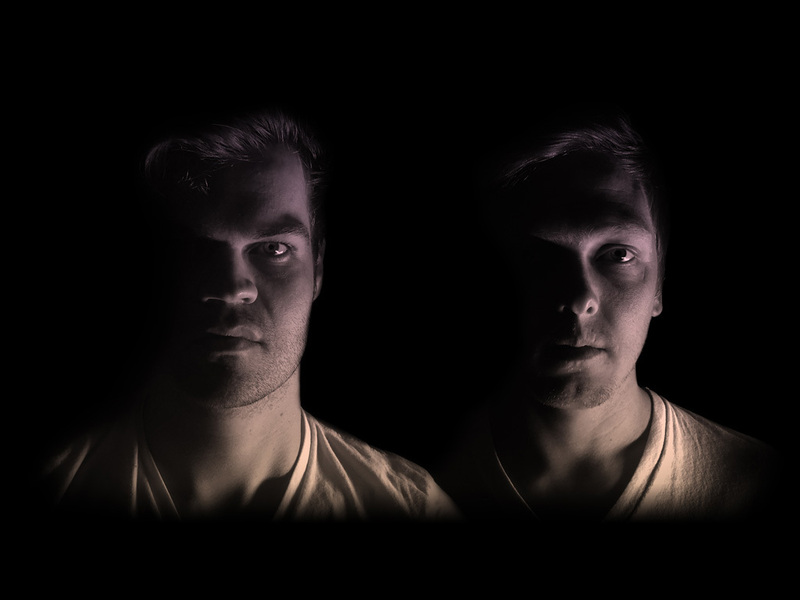 In July 2014, Meet Me in Orbit self-released their debut single Lightyears Away, following it up soon after with their second track Enter the Night. It didn’t take long for San Francisco’s Tricycle Records to take notice and include Enter the Night on their 2014 Friends of Tricycle Records Compilation, vol. 4. By winter of 2014, Meet Me in Orbit was in the studio finishing work on their debut EP. Around that time, they captured the attention of New York City record label Sky Council Recordings, whose band Artisan Loyalist had MMO’s singles in constant rotation on their tour bus. Sky Council loved the initial singles and promptly signed the duo. Leading up to the release of their debut EP, Traveller, Meet Me in Orbit was included in the Deli Magazine’s Bay Area Best Emerging Artist Poll and became a regular artist on Live 105’s Soundcheck with Aaron Axelsen. The EP dropped on April 7 and was well received. Entertainment Weekly’s Miles Raymer praised, “[Meet Me in Orbit’s] ability to work their way inside your head and evoke a real emotional response.” The Prelude Press said, “[Traveller] is bound to keep you captivated until the last note.” Meet Me in Orbit will be playing shows throughout the summer to promote Traveller with selected remixes set to drop later this year.